2018 Audi A7 – The new 2018 Audi A7 has some updates which make it better than its previous model. The Audi A7 has become one of the most popular cars in the world. In addition, it has inspired numerous copycats. The new Audi A7’s fastback roofline is everywhere as you can see it from luxury models to humble compact sedans. 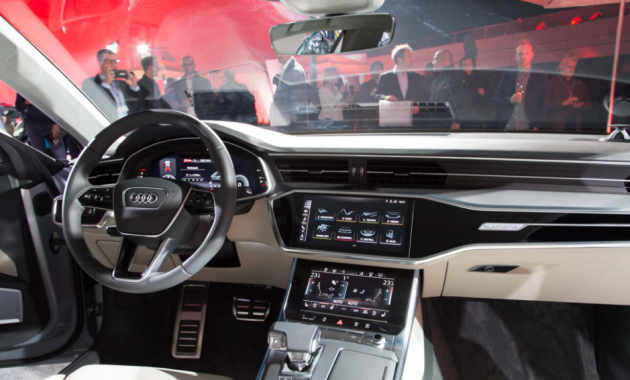 The best part about the new Audi A7 is that there is more than just its stylish design. What you must know is that the new Audi A7 is one of those cars that manage to be both practical and beautiful. What is New for 2018 Audi A7? 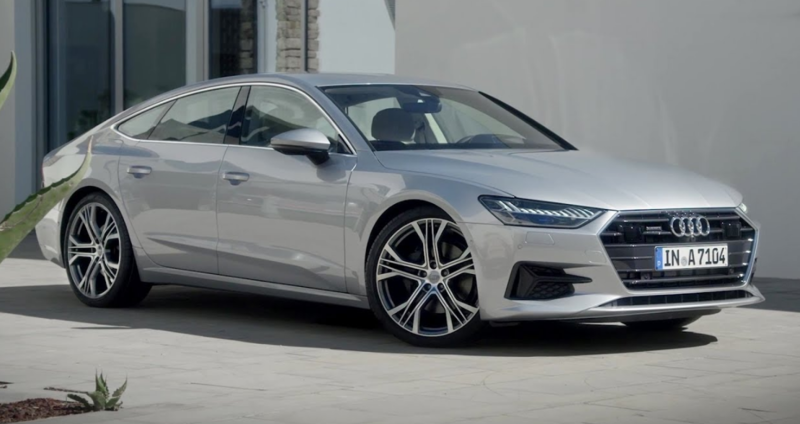 If you are wondering what features that are added to the new 2018 Audi A7, then you must know that it has received the same 340 horsepower output which is the same as its competitors. The engine is now available on both trims. It is a midsize luxury sedan which is available in two trim levels. The car comes with a hatchback cargo area. Buyers can choose the Premium Plus or the Prestige. Both trim levels are available with a supercharged 3.0-liter V6 engine which can deliver 340-horsepower. All models are also paired with an eight-speed automatic transmission. 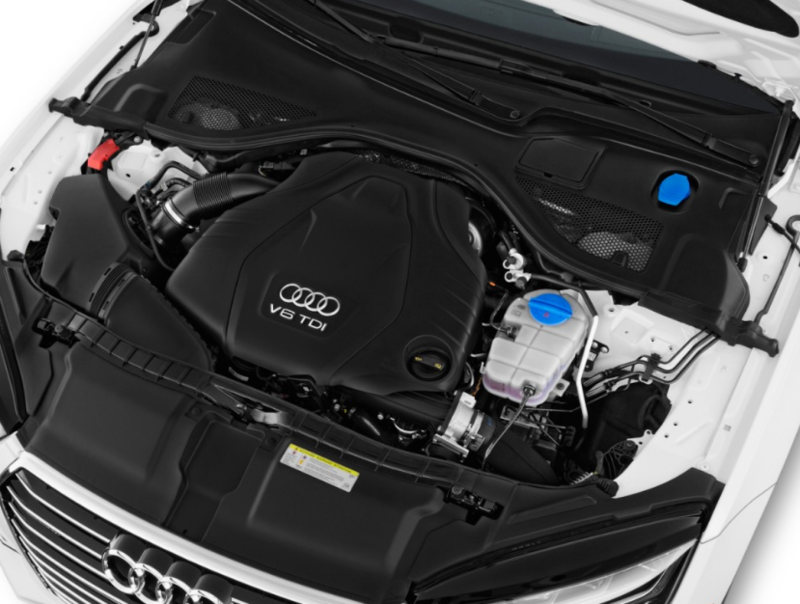 Let’s learn features offered by these trim levels. The base model which is the Premium Plus comes with some standard features such as blind-spot monitoring, adjustable drive settings, 19-inch wheels, adaptive LED headlights, Audi Pre Sense Basic, and automatic wipers. 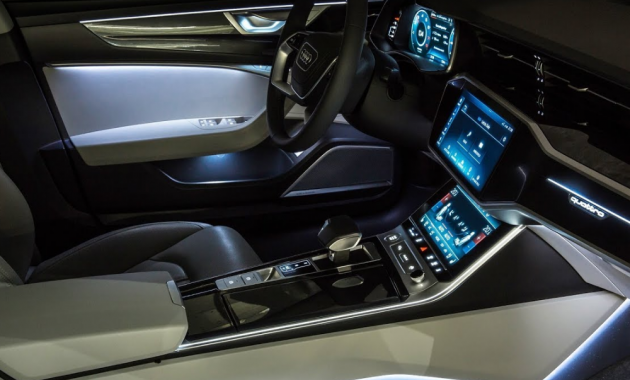 Inside of the car, you can expect other features such as leather upholstery, four-zone automatic climate control, a sunroof, and a rearview camera. The next choice that can be considered is the Prestige which has more features than the Premium Plus. The Prestige trim adds a head-up display, passenger lumbar adjustment, ventilated front seats, power-closing doors, and a corner view parking camera. In addition, there is also a competition package which is available on both trims. The competition package adds more features such as sports seats with upgraded leather, a sport-tuned suspension, and 20-inch wheels. Buyers can also add more features by adding the comfort seating package which has some features such as ventilated front seats and upgraded leather. For those wanting to get the best driving experience, then choosing 2018 Audi A7 is without a doubt a great choice. The new model is bigger than a true sports sedan. In addition, it also feels more comfortable than a sedan. In other words, it is a car that excels at long-distance cruising. Another good thing is that the new Audi A7 is a first-rate road trip car which comes with all features you need. These features include a cabin that is quiet and firm seats. The interior of the car is great too, but it suffers for its sleek styling. The base model has a starting price of $69,700. While it is more expensive than other luxury large cars available out there, but we think that choosing this car is a right choice if you need a perfect car. As for its release date, 2018 Audi A7 is expected to be available in 2018.